There’s a line in Fear and Loathing, amidst the rambling induced by a haze of drugs and alcohol, where Hunter S Thompson describes the energy of a whole generation coming to head in a flash. 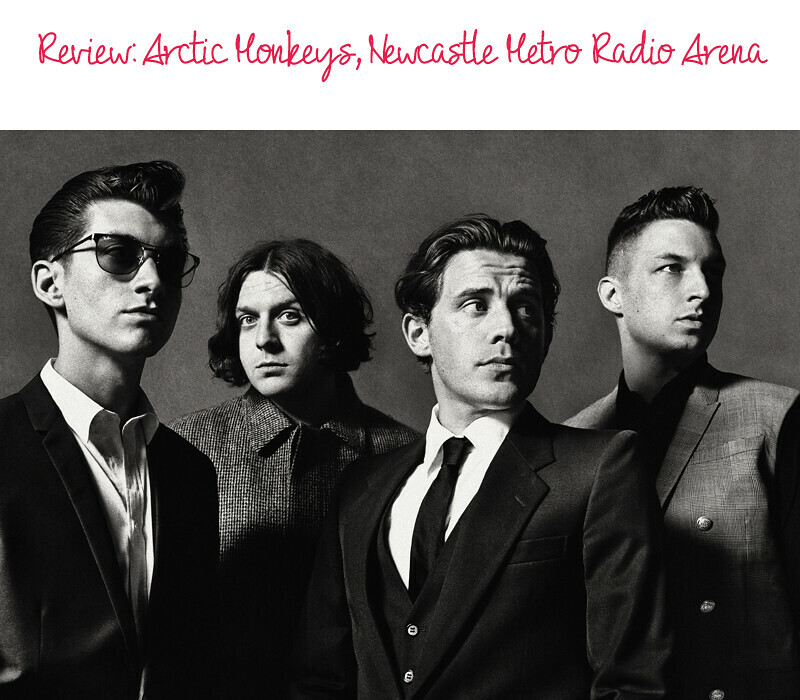 For me, Arctic Monkeys bursting onto the music scene in 2006 dripping with raw talent, infectious energy and catchy riffs, felt like they were already well on their way to defining the mood of a generation. They seemed to come from nowhere, singing about moody girlfriends, dirty dancefloors and people eyeing each other up in clubs. Northern lads, a little rough around the edges, who were making music about normal stuff. Since then, the Sheffield lot have grown up and their latest offering, AM, (arguably their best yet), has moved them away from just sounding like boys with guitars, to music that’s blurring boundaries and taking influence from Lennon, glam rock and R&B. Opening the sold-out gig with Do I Wanna Know, the band played hits spanning their five album repertoire to an enamoured audience. It was a performance to reaffirm that since headlining Glastonbury this summer, The Arctic Monkeys’ new album is just set to cement their success. What better way to spend an exceptionally rainy Tuesday night?